Unless otherwise specified, rehearsals will be held at Bourkevale Community Centre – 100 Ferry Rd. Rehearsal from 7:00 pm – 9:00 pm on Wednesdays. Free parking available. Rehearsal space doors will be open 30 mins before start and 30 mins after the end. Help with arranging chairs is always appreciated! 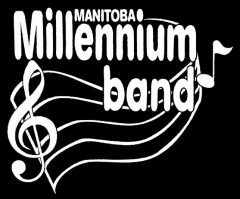 May 27 – Saturday – 10 am – 12 pm – St James Legion #4 (1755 Portage Ave) Free parking behind the legion. Use the front doors on Portage Ave and up the short flight of stairs on your left to the upper level.